You MUST be a High Fidelity Member to be eligible for this event. Please go here for more info on this and other perks of being a High Fidelity Member. 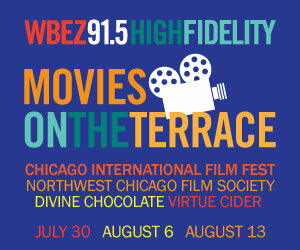 Join Alison Cuddy and fellow High Fidelity Members for a movie night on our beautiful terrace overlooking the lake and the city of Chicago. We will screen a film with roots in Chicago. The best part? The movie is a surprise! but trust us – you’ll like it. We can promise it won’t be one of the usual suspects. 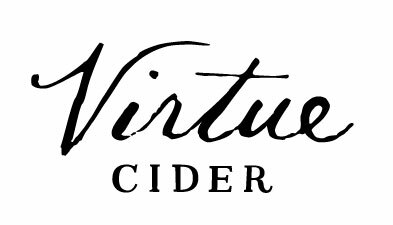 Enjoy adult drinks from Virtue Cider and treats from Divine Chocolate. Alison will intro the film to offer a little context and then we’ll enjoy. A special thank you to our friends at the Chicago International Film Festival who helped us put the events together. Can’t come to this event? There are two more in the series. Next date is Tuesday, August 6 and the final date this season is August 13.